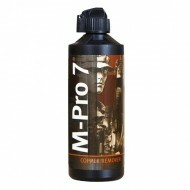 4oz M-Pro 7 Gun Cleaner 2oz M-Pro 7 Cleaner Lubricant Protectant 2oz M-Pro 7 Copper Remover .. Eliminates copper fouling without the use of ammonia or other toxic chemicals. 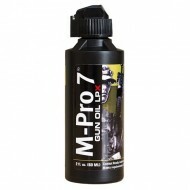 Up to 4x faster ..
Vital to maintaining weapon reliability and performance by removing layers of fouling, embe..